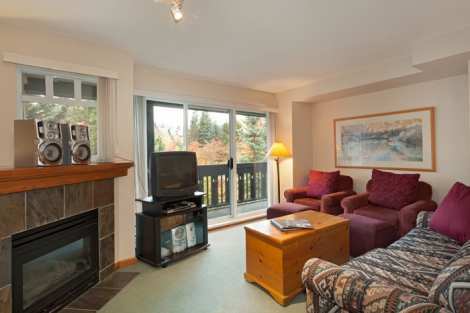 Stoney Creek Lagoons features a superb location at Whistler Resort. 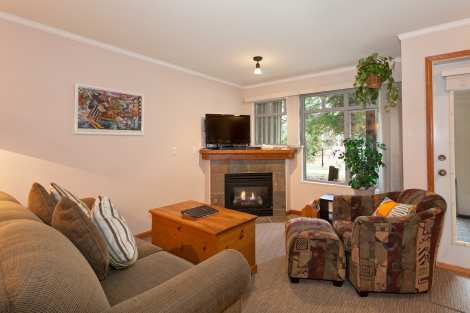 A seven-minute walk to the lifts, also a short walk to the Whistler Conference Centre and all Village attractions. Across the street you'll find the Marketplace Mall with grocery and liquor stores. Units in this complex are rated Silver and Bronze. 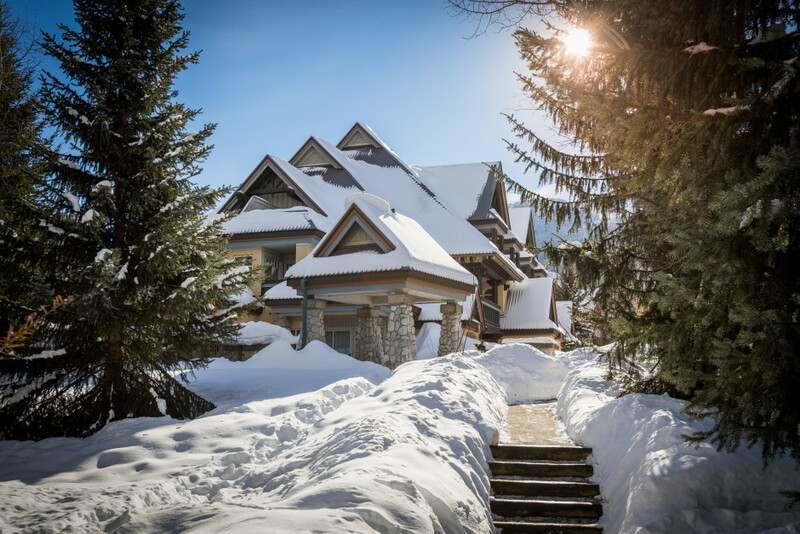 Stoney Creek Lagoons in Whistler features a superb location. 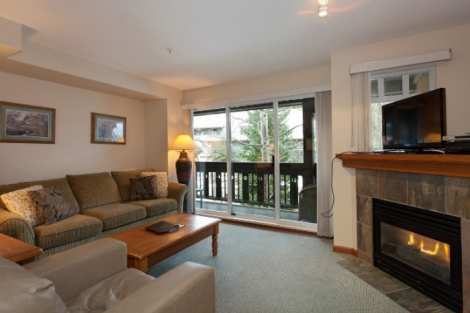 A seven-minute walk to the lifts, also a short walk to the Whistler Conference Centre and all Village attractions. Across the street you'll find the Marketplace mall with grocery and liquor stores. Units in this complex are rated Silver and Bronze. 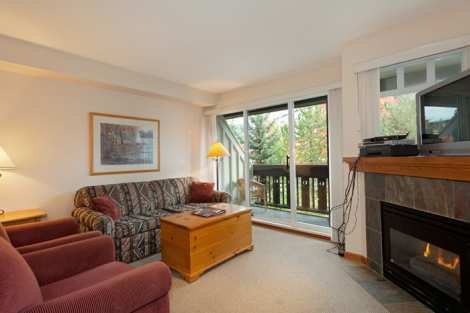 The Whistler Stoney Creek Lagoons feature a superb location. 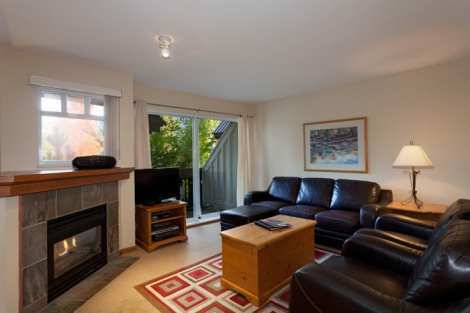 A seven-minute walk to the lifts, also a short walk to the Whistler Conference Centre and all Village attractions. Across the street you'll find the Marketplace mall with grocery and liquor stores. Units in this complex are rated Silver and Bronze. It was so great to be so close to the village with so many of us that it would need more than one vehicle to get around Walking was so nice!